Today majority of brands Hire Dedicated ORM Experts Team that help in fighting on offensive and negative criticism that pulls away the traffic and goodwill. The biggest threat at online world is not spammer rather it’s the negative impression that jeopardize the existence and creates a negative impression in front of millions of audience. Thankfully, one can easily prevent this by taking advantage of professional team that constantly monitor reviews and search results. 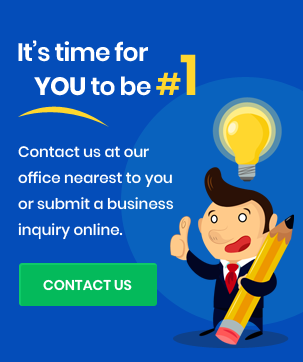 It doesn’t matter whether you are a celebrity, struggling start-ups, entrepreneur, organization, services provider or any other, with our complete ORM solution along with digital marketing solution we helps in fighting negative and false reviews, misleading rumors, complaints and comments. There are several advantages that you get when you avail ORM services with us. ◆ Creates A Strong Impression: Nobody wants their fans or customers to come up with something offensive that demotivates them. Through effective measure of professional content writing one can socialize through positive inspiring words that retain your image. 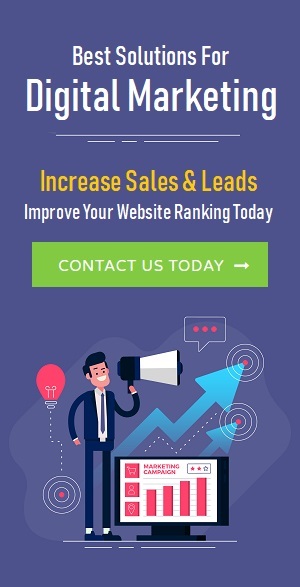 ◆ Regular Monitoring and Maintenance: We work with experts who are proficient in analyzing SEO and SMO platforms that help in restoring name and reputation of organization and individuality. ◆ Hassle Free Solution: Internet is a big complicated platform and tracking down foul link require high investigation. ORM is a hassle free solution where you get to focus on other important aspect of business and let us handle brand representation. ◆ Rank higher: Foul wordings not only create bad impression but also impacts search ranking. Keywords associated with business, profile, product or any other brand tends to create small outcomes by harming search result. As per Google your link becomes irrelevant. ◆ Counteract the Negative: We identify the unfavorable things and create a Proactive reputation solution that guards your status by responsively answering query, word of mouth, outranking all the negativity and pushing you up with positive thought. ◆ Cost Effective Solution: Outsourcing is better than recruiting which is cost effective solution that maintain and uplift the standard. Our team knows the best way to handle and answer to envious people that’ll go to any extent to pulls you down. We make sure that the right message, material, image or links comes up when users searches anything about you. Also our mode of working ensures complete confidentiality that doesn’t risks the client reputation. The service of ORM is being required by majority of people that has different assignment and requirement. That’s why we have categorized our services into different categories making you to choose as per you need. At us, you get to make sure that user gets good quality content about you whenever they search online. We make sure that the best representation about you or brand in being put forwarded strengthening your confidence and creating astute brand value. If you are looking for better visibility, public relation and good publicity over social media or other online platform then do contact us through mail, phone or chat. Currently, we are the leading ORM service provider operating at various industries.